Join other Orange County businesses and entrepreneurs as we network and get tips to transform our businesses into successful enterprises. Our speaker is Paul Kott from Paul Kott Realtors, Inc. who has built a small business to one of the most successful and respected in Orange County. Why Become an ASBO Member? NETWORKING – Meeting new people as customers or as strategic partners. VISIBILITY – Free recognitions such as in our monthly newsletter and social media. MOTIVATIONAL – Free members only events and first access to our motivational speaker series. GOVERNMENT AFFAIRS – Get help navigating City, County and State Procedures and Compliances. LEGAL – Free legal forms and templates with access to ASBO’s legal team. FINANCIAL – Member Discounts and access to small business loans. 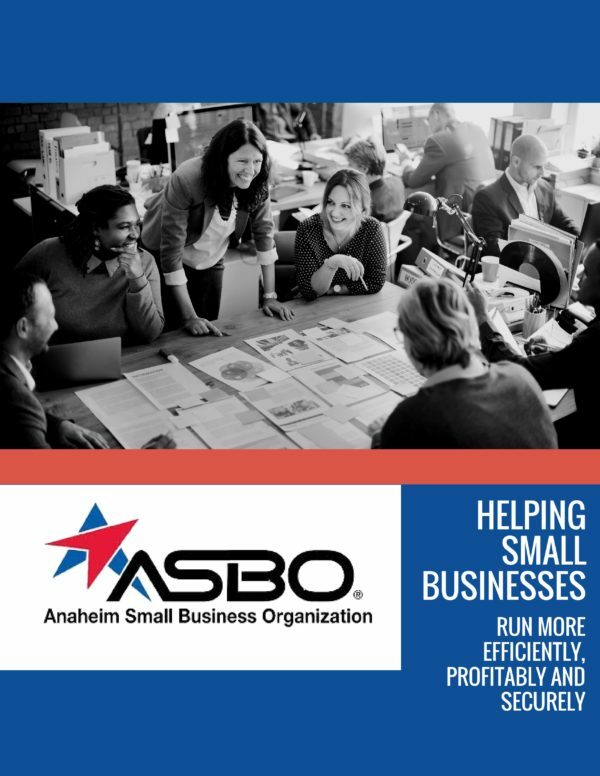 ASBO is dedicated to assisting our members stimulate long term economic growth by providing valuable resources, networking opportunities and educational forums through the positive collaboration of business owners. INTEGRITY – We maintain a high level of integrity, ethics and respect for each other and those in the community. We will be sincere, fair, professional, and will honor our commitments. ACCOUNTABILITY – We will comply with all statutory requirements for the governance of our organization and be good stewards of the investments made by our membership. 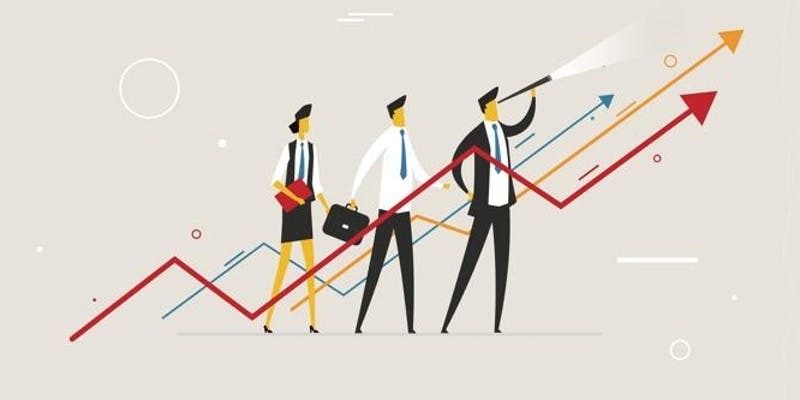 EXCELLENCE – We will deliver innovative programs, services, products and opportunities that will have value for our members and be respectful of their time and financial commitment to our organization. RELEVANCE – We will be an integral part of the community by upholding our commitment to the growth and development of our organization, our staff members, our individual members, and our businesses and organizations, as well as the Anaheim business community we serve. DIVERSITY – We will view diversity in gender, culture, ethnicity, professional background and size of firm/organization as strengths to be sought and utilized as beneficial to ASBO and our programs.